MasterStreamTV.com produces High Definition video for a wide range of clients. We record all types of events, small or large. Including corporate, governmental, recreational, educational, religious and healthcare institutions. 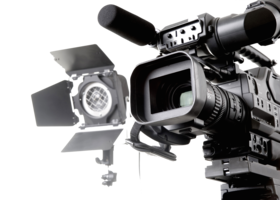 We can furnish all audio and video equipment necessary to produce a first class multi camera video or we can use your production staff and video presentation equipment. MasterStreamTV.com can live stream or replay your password protected event around the world on our Ustream - IBM Cloud Service. We can supply you with a player embed so the video can be viewed on your website in High Definition, without any commercial player identification. We can also supply a player site for you upon request. Our viewer is compatabile with all desktop and mobile devices including Apple iOS, Android, Amazon Fire and Windows Mobile. Your video will be broadcasted from CDN servers located all over the world to ensure a great experience for your users no matter where they are. We will give you a small piece of code to insert into your website so your users can access from your page. We can also host it for you. 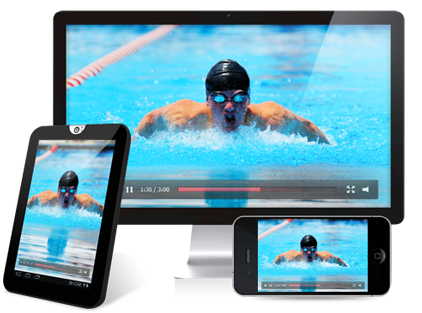 We can secure the video stream by requiring a passowrd for viewers to video the video. © 2019	MasterStreamTV. All rights reserved.